There will be no services for Diana Frater it was her wishes to be cremated. She died on Sunday, December 2, 2018 at her residence. She was born on February 20, 1949 in Lima to the late Venard and Beverly (Knowles) Hinkle. On December 20, 1969 she married Dwight Frater and he survives in Dunkirk. Also surviving are 2 daughters; Angela Frater of Dunkirk and Stefani (Bradley) Epling of Dunkirk, 1 son; Venard (Marcella) Frater of Dunkirk, 3 sisters; Charolette (Ted) Akers of Cincinnati, Beverly Joyce Hinkle of Dunkirk and Dara (Chris) Dixon of Tiffin, 7 Grandchildren; Riana Johnson, Lena Johnson, Bianca Epling, Rowan Frater, Gabriel Epling, Rayne Frater and Rune Frater. 2 Great Grandchildren; Violet Johnson and Hunter Johnson, several nieces and nephews. She was preceded in death by 2 sisters; Catherine Isenbarger and Patti Collins. Diana worked in the Postal service for 30 years, she was the Post Master in Rawson, Ohio for the last 15 years. 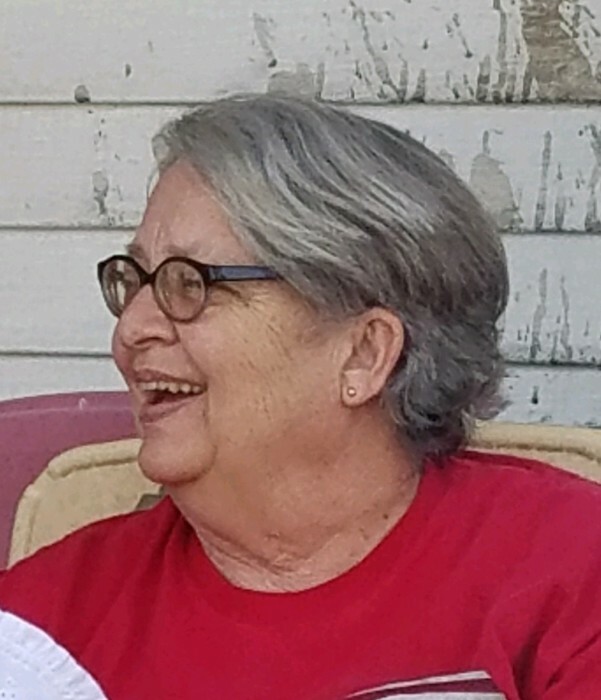 She was a member of the Grace United Methodist Church in Dunkirk and a member of the Book Club at the Hardin Northern Public Library. Diana enjoyed reading, crocheting, watching sports and spending time with her family but most of all she loved traveling to Michigan with her husband to the lake house. Memorial donations may be made to The Grace United Methodist Church or Hardin Northern Library.